Kapkids serves style and fashion for the little citizens. 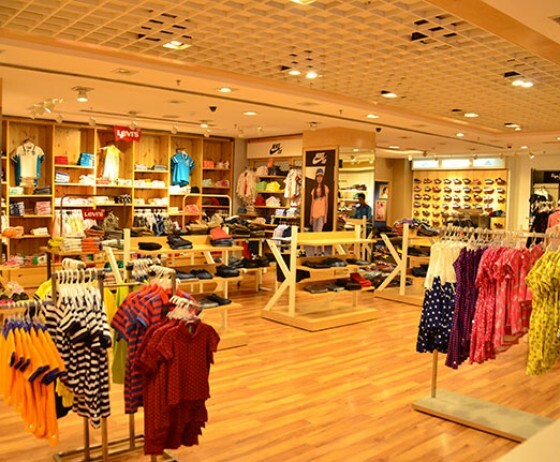 It’s a one-stop destination for Apparels, Accessories and Footwear for kids of all ages. Kapkids gives parents and families an impeccable wide range of latest styles and brands like Barbie, Tommy Hilfiger, Converse, Puma etc. to choose from. Kapkids makes shopping hassle-free through its e-portal www.kapkids.in, which delivers adorable fashion at your doorstep.